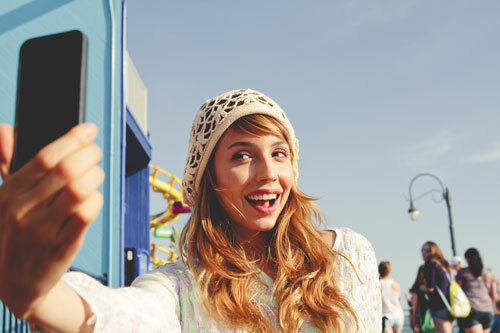 New research reveals how brands and influencers can increase user engagement using selfies. A new research paper forthcoming in the European Journal of Marketing has revealed three simple steps that will increase the chances of engagement with selfies on social networking sites. The research team conducted experiments with test groups to determine exactly what people engage with when they look at pictures online. They showed participants different images, who then rated the pictures on several photographic elements such as point of view, content and artistic quality. Test groups were also asked to indicate how likely they were to comment on the pictures if they saw them on social media. 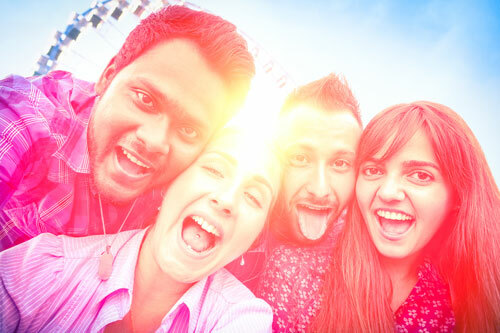 The rules of engagement – how to take the ‘best’ selfie? People prefer the subject to be in front of the camera. They want to see who is taking the picture and they want the point of view to be in the first person. The findings also revealed that people prefer to know that the image is a selfie as opposed to a picture of the user that might have been taken by someone else. The research indicates that consumers of social networking sites have less enthusiasm for third person pictures in the social media age. The research suggests that people are 15.14% more likely to comment on selfies of people doing something meaningful than on selfies where the subject is static. 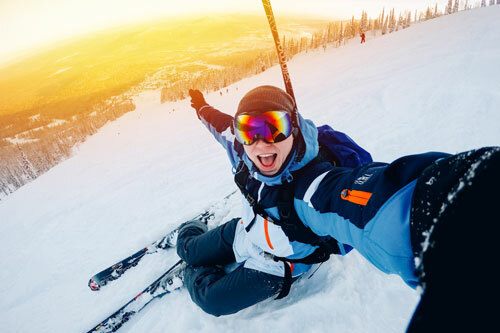 Selfie-takers have agency beyond just being the subject of their own pictures: they can demonstrate action, which in turn captures attention and allows people to ‘interact’ with the selfie by reacting or responding to the picture. Selfies that are unaltered perform worse than those that utilise creative tools such as filters or artistic interpretation with 11.86% of people more likely to comment on adapted selfies. The adaptation can be serious or silly, amateurish or professional etc. The research demonstrates that people do not want to consume images that are faithful representations of reality. Experts who complain that selfies are poor representations of reality are missing the point - taking selfies is not representation in anything but the loosest sense. The research paper is entitled: ‘Assessing the effect of narrative transportation, portrayed action, and photographic style on the likelihood to comment on posted selfies’ and will be published in the European Journal of Marketing.